Delhi Capitals advisor Sourav Ganguly has praised Shikhar Dhawan as the batsman has displayed good form. 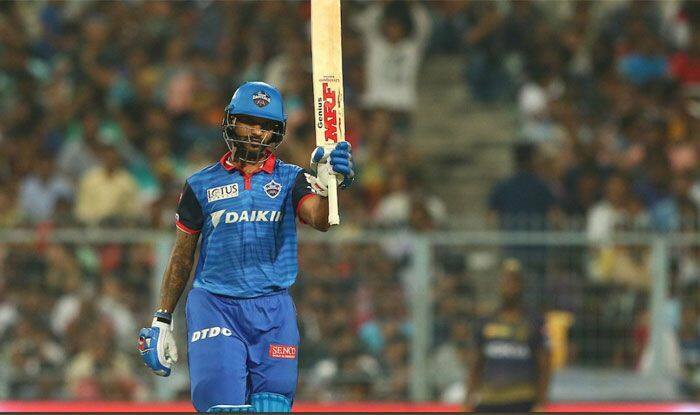 Shikhar Dhawan played a brilliant knock of unbeaten 97 to power Delhi Capitals to a comprehensive victory over Kolkata Knight Riders in match 26 of T20 league on Frday. 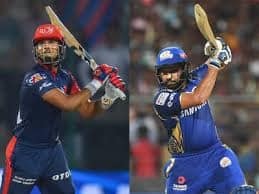 With this victory, Delhi have also broke the jinx of winning a game at the iconic Eden Gardens as they hadn’t managed to register a win at the venue since 2012. KKR were favorites to win the match in their backyard but a thoroughly professional performance by Delhi humbled the hosts. 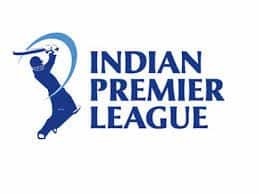 Courtesy the win, Capitals have moved to the number 4 spot in the IPL standings. Following his brilliant display DC advisior, Sourav Ganguly has hailed Dhawan. “It was more like a Shikhar Dhawan innings, once he gets set, he takes the game away. He is a class act. We were desperate to take Shikhar, good that he is coming off. 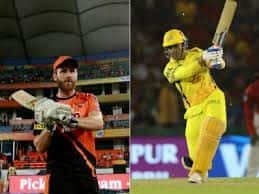 It is an important phase of the tournament,” team advisor Ganguly told reporters at the post-match press conference here.